What a crazy weather month! super-super blue and crisp, mixed with overcast gloomy clouds?? not gonna let that foreshadow my new year. I’m just gonna accept January be all sorts of cranky, and forget the awful below 10 degree marathon we had throughout the first two weeks. Even southern California was cold and cloudy… psssssh. 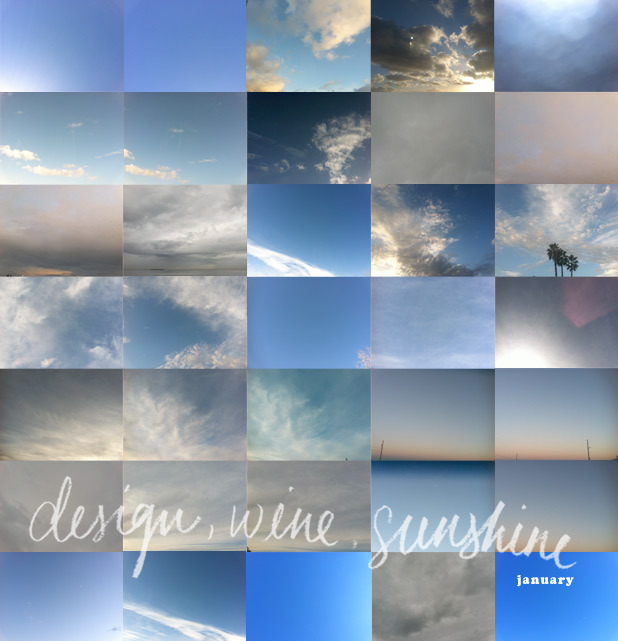 Farewell, January 2013! looking toward February, i’m just thrilled that with every day we grow closer to spring. Boulder’s blooms will be popping up at the end of March and i absolutely can’t wait!